You are here: Home / Blog / Uncategorized / What is CBD Oil? In recent years, cannabidiol or CBD oil as it’s termed, has garnered both popularity and scrutiny. As a derivative of the cannabis plant, there is much speculation and many preconceived notions regarding the use of this seemingly controversial substance. But, what is CBD Oil and how can it be used by people suffering from any number of health problems? CBD oil is a chemical compound found in the Cannabis Sativa L plant. While frequently touted as part of a plant that overall, is often used for psychoactivity, studies and anecdotal evidence show major implications for cannabis and CBD oils and their life-enhancing properties. To help you better understand the truth about CBD, we’ve compiled a list of important facts about the oil itself, where it comes from, and much more. Unlike its compound counterpart, tetrahydrocannabinol or THC, cannabidiol does not cause a high. 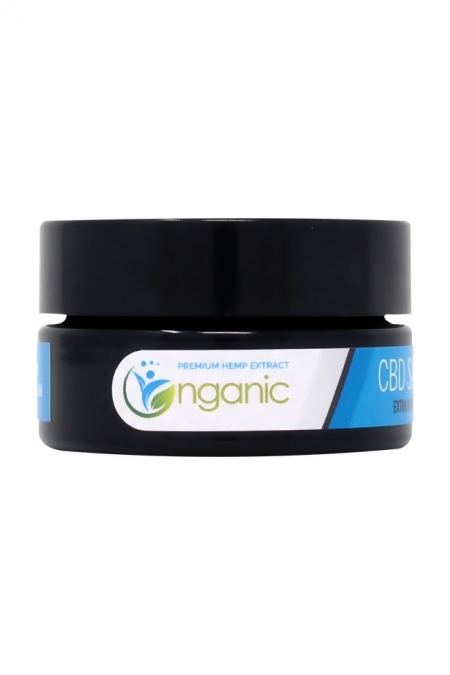 According to the National Center for Biotechnology information, CBD works within the body differently from that of THC; meaning, when the substance enters the body, it takes an alternate pathway. To elaborate on this fact, the NCBI produced a long-form article in the early 2000s going into much detail regarding many of the active compounds of the cannabis plant and their respective effects on the mind and body. According to their findings, these substances interact with CB1 and CB2 receptors in the brain. Such receptors serve as a type of “on” switch for a selection of millions of neurons that are present in the brain. If a certain chemical is present to “flip the switch,” turning on particular neurons, the resulting effect could be anything from pain-relief to psychoactive experiences. While the details of the NCBI study are as convoluted as they are thorough, the point is this: while THC reacts with these receptors in such a way as to activate specific neurons and to cause mind-altering effects that differ among individuals, CBD specifically, does not affect any of the brain’s natural psychological functions. The use of CBD oil for recreational use is analogous to sticking a AAA battery into a AA Battery space. This battery will technically fill the space, but it will not provide the necessary power to flip the switch on. This fact lends to CBD oil being commonly referred to as a CB1 antagonist. An antagonist in terms of chemical compounds refers to any substance that interferes with or inhibits the ability of another substance to successfully interact with a receptor. Thus, CBD in larger respective doses does, in fact, essentially block THC’s ability to cause a high. The fact that many people have questioned the legality of this substance in the US and abroad brings to question whether this chemical compound is, in fact, safe. The truth is that CBD oil is very safe to use. It is only one of more than 80 chemical active chemical cannabinoid compounds found in the cannabis plant, and unlike some of its counterparts, it does nothing to cause mind-altering effects or to negatively affect the human body in any way. Notably, the National Institute on Drug Abuse, in a separate article from the one previously discussed, stated expressly that, in a review of 25 studies relating to the safety of CBD use, no significant side effects were found. Furthermore, these studies included a vast range of different dosages and many different modes of administering the drug. This information, coupled with the fact that CBD oil is deemed legal in other countries, including most of Europe, stands to showcase the efficacy of this substance as a suitable and desirable one, void of virtually any downside. 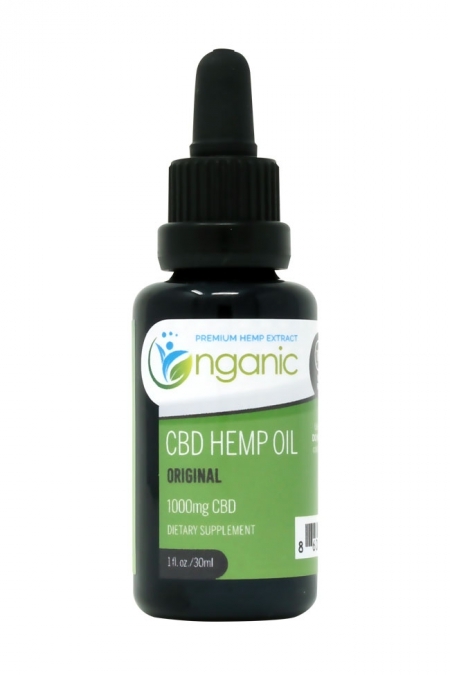 Our CBD oil comes from the Cannabis Sativa L plant, and is considered Industrial Hemp. This means that it is not permitted to have a concentration of THC exceeding .03%. This is for the exact purpose of eliminating that active ingredient in cannabis that causes a high. The reason for this is to solidify the products use for medicinal purposes alone. The aim is to help those in need of CBD’s medicinal benefits, not to offer a psychoactive event. 18 states in particular have passed laws specifically allowing and regulating the use of CBD oil, and hemp derived CBD is legal in all 50 states. For a list of these states, and for more information concerning the special legalities, click here. Any confusion pertaining to CBD oil’s legal status stems from the fact that, Federally, cannabis is labeled as a schedule-1 drug, and is illegal in many parts of the world. However, the legalities surrounding cannabis and CBD is not a simple issue. Many states, including Nevada, Colorado and Washington have legalized the use of cannabis as a whole. In fact, 29 states in America have taken this route, and it’s important to note that the Justice Department has explicitly stated that it will not challenge state cannabis laws, provided they do not conflict with certain federal enforcement priorities. That said, it is important to emphasize that Nganic’s products serve only to add to an overall healthy lifestyle. When dealing with an ostensibly questionable substance such as CBD oil, or any chemical compound derived from a schedule-1 drug, it’s reasonable to conduct thorough research on the topic to determine the usefulness, efficiency and safety before trying it. The views of the cannabis plant and its medical usefulness are changing and the number of people experiencing the life-enhancing benefits of CBD is growing each day. Opting for a natural and organic alternative to traditional medicines could greatly impact your quality of life. As previously discussed, extensive research has been done and is still being done on the far reaching benefits that CBD can bring to any number of individuals who hope to improve their wellbeing. 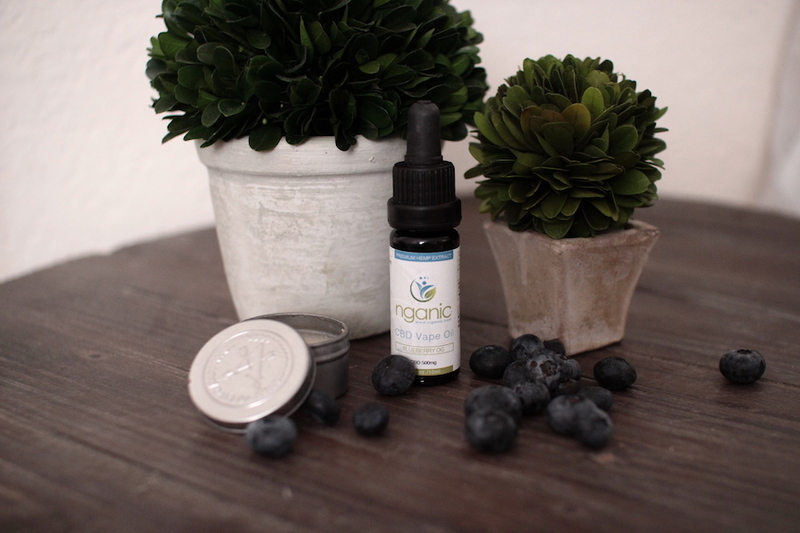 At Nganic, our goal is to provide products that improve your happiness and overall health. 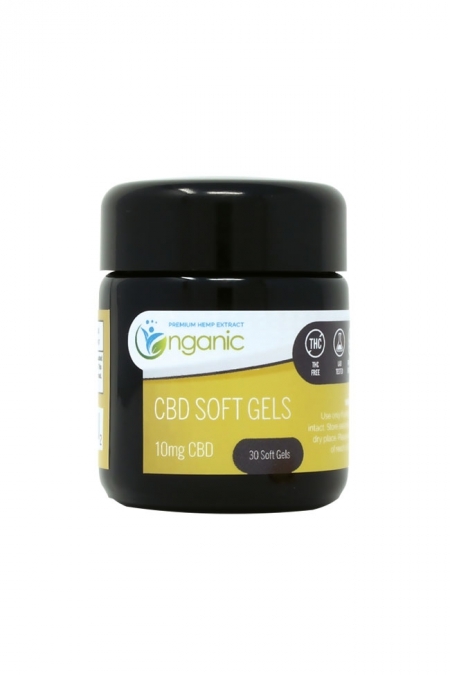 With that comes the promise of providing you with information about our offerings and further education on all that Nganic has to offer in terms of CBD. https://nganic.com/wp-content/uploads/2017/09/CBD-Oil-on-Table-with-fruit-and-plants-1.jpg 576 864 Andrew Havens https://nganic.com/wp-content/uploads/2017/05/logo.png Andrew Havens2017-09-02 15:42:282019-04-14 19:30:05What is CBD Oil?